Our employees are what truly make A. Blair Enterprises not only a great place to work, but a great company to work with. This month, we are featuring Nathaniel Liles, Dispatch Manager for A. Blair Enterprises. 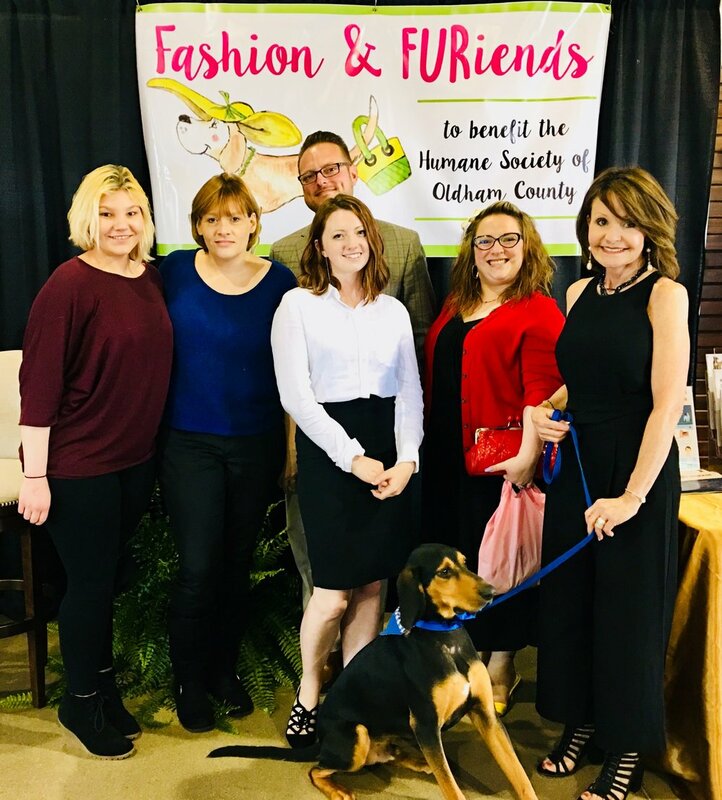 The Oldham County Humane Society hosted their annual Fashion & FURiends show this past weekend, April 14th, 2018, at City Place in downtown LaGrange, KY. Local celebrities and volunteers walked the runway with canine companion models dressed in the latest fashions courtesy of Absolutely Fabulous Clothing Boutique and Sam Meyers Formal Wear. Many local businesses came together to support the event, including A. Blair Enterprises, who donated a 2015 Dodge Ram Promaster to the Humane Society. A. Blair Enterprises worked with Greg Hoskinson of Signs Now Louisville, who created, applied, and donated all of the vehicle decals as well as Kevin Eldridge of LaGrange Service Center. Kevin, who is also a long-time supporter of the Oldham County Humane Society, has agreed to provide all future standard maintenance to the Promaster free of charge, as well as discounted rates on any major maintenance the Promaster may need in the future. Tom Robertson, the President of A. Blair Enterprises, made a speech during the event, and presented the Title and Keys to Michelle Culp, the President of the Oldham County Humane Society. Gay Robertson, the CEO of A. Blair Enterprises, also participated in the show with her rescued dog, Barkley. It wasn't just Tom and Gay who represented A. Blair Enterprises at the event. Adam Huber, the Vice President of A. Blair, and other members of the office team attended the event to show their support! A. Blair Enterprises received the Excellence in Safety Award at the 2018 General Motors Conference from Active On-Demand! Safety is a high priority at A. Blair, and we would like to thank our wonderful Office Staff and dedicated Driving Team for making A. Blair Enterprises both a fun and safe place to work! Abby and Adam are ready for work!